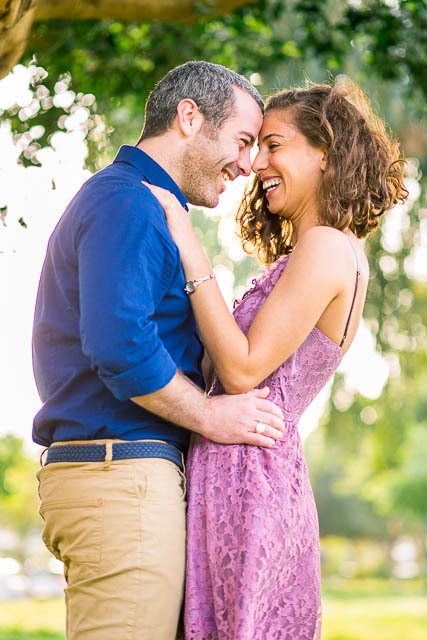 When you know, you just know…I spent the afternoon with Shiran & Elad at Park Ha’Yarkon documenting their love. Their Tel Aviv, Israel engagement photos were a breeze–they couldn’t contain their excitement and affection for one another, intermittent with bouts of silliness that just proved how at ease they are with each another. 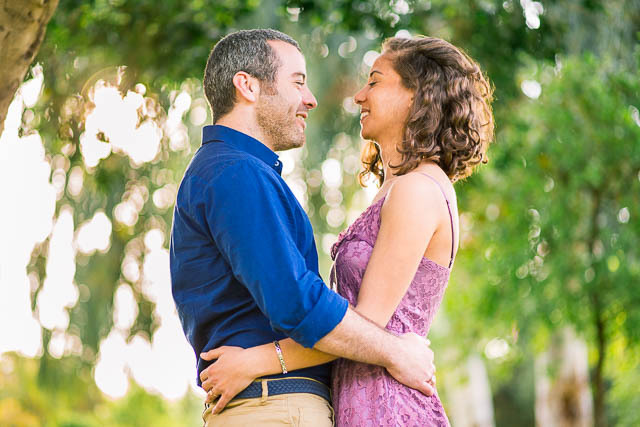 The duo enjoys exploring and taking in the beauty of the Yarkon Park and Yarkon River, so it was a natural and easy choice for their Tel Aviv engagement photos location. What do Elad and Shiran love most about each other? What are the two most looking forward to on their wedding day? Their wedding in Israel can’t come soon enough!